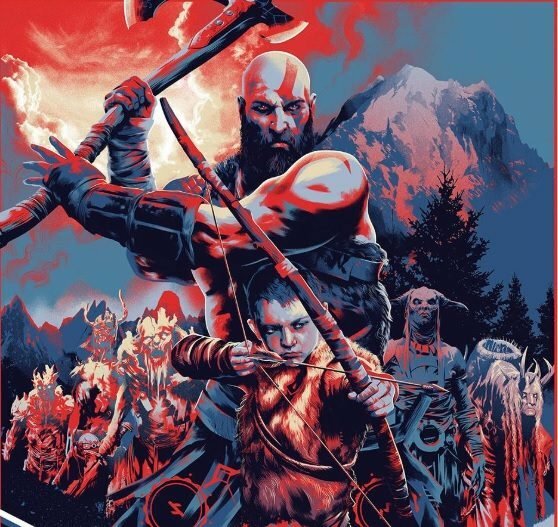 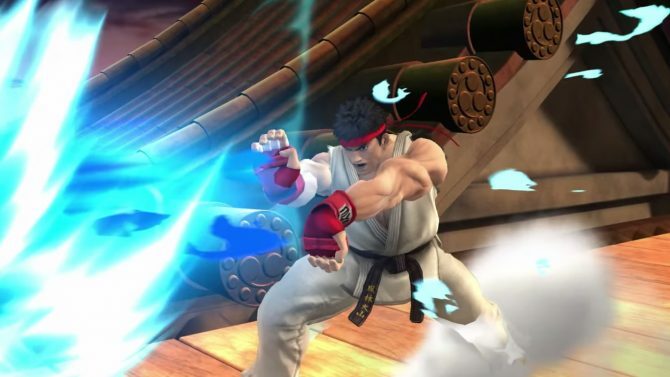 This Year's Evolution Championship Series saw a host of amazing fights and Dragon Ball Fighter Z, Street Fighter V: Arcade Edition, Tekken 7 and more. 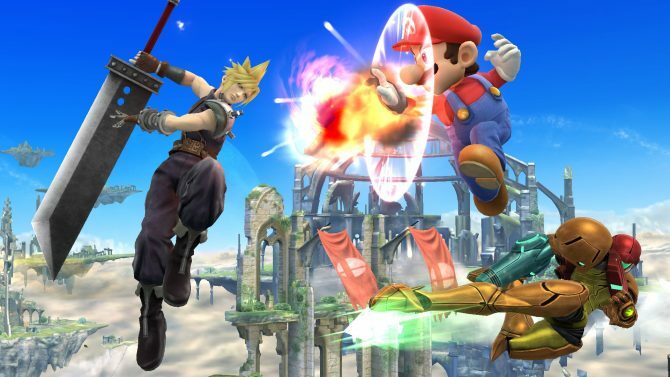 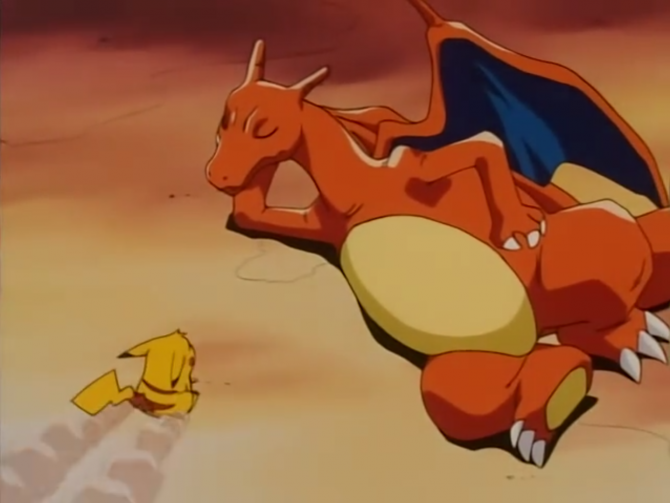 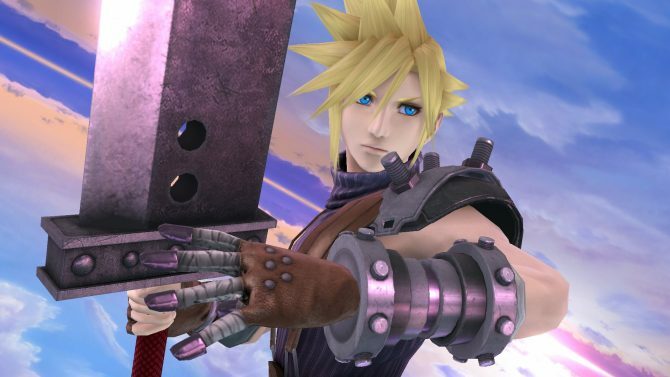 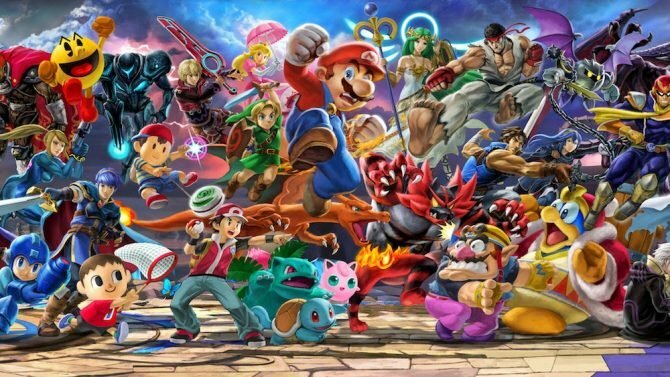 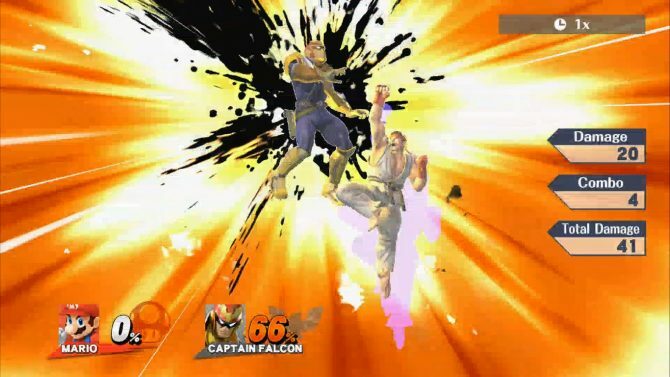 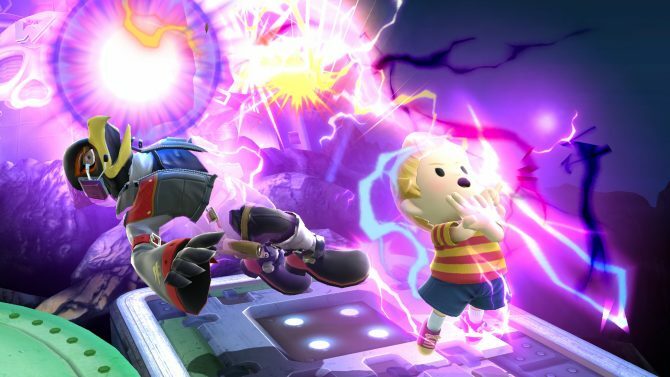 Nintendo has unveiled Wolf's Super Smash Bros. 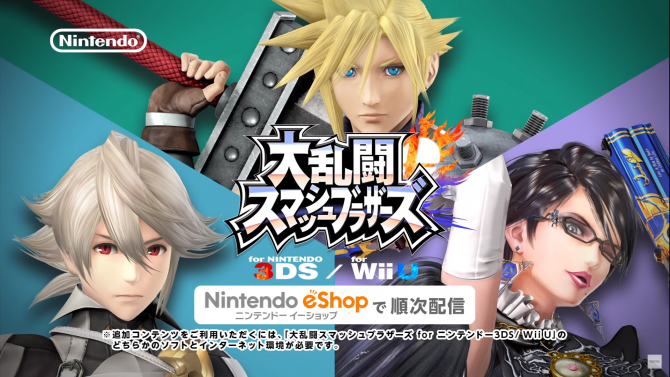 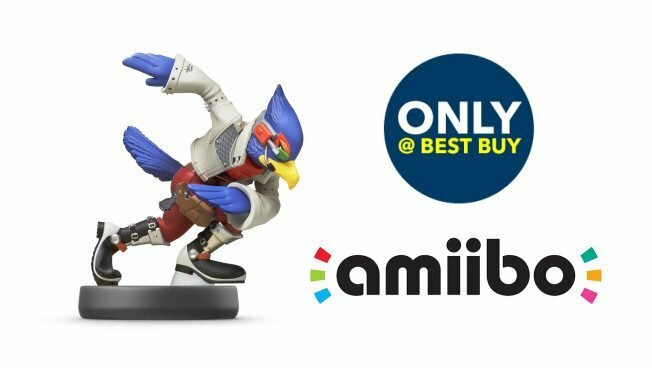 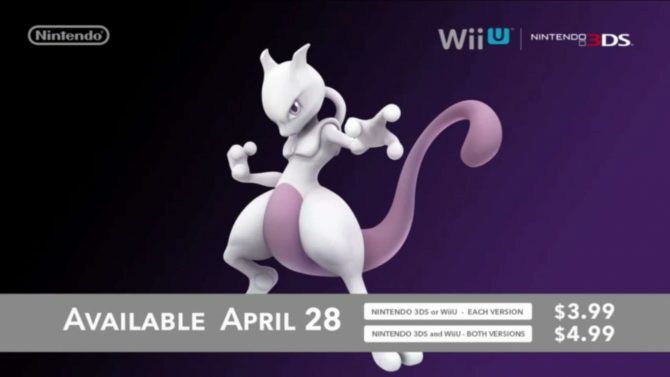 Ultimate amiibo and confirmed that other Super Smash Bros. amiibo are re-releasing this year. 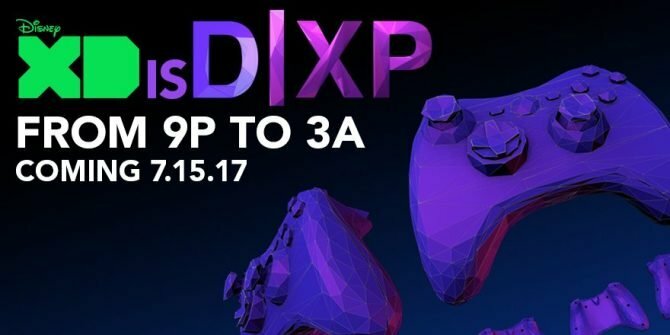 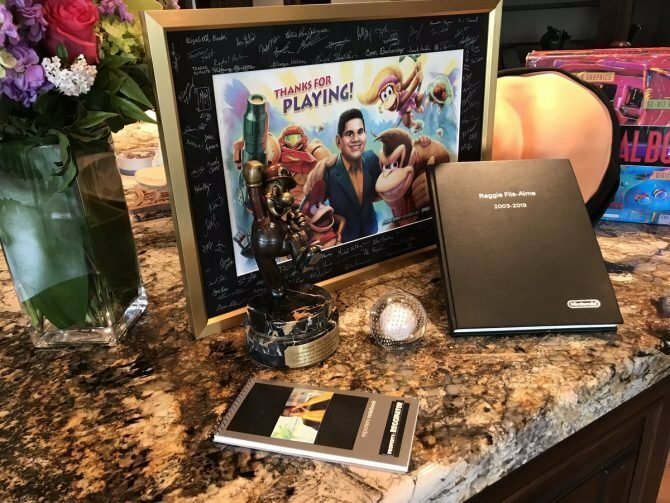 Disney's newly launched "Disney XP" programming block will provide a live broadcast of the Super Smash Bros. for Wii U finals at EVO 2017 this weekend. 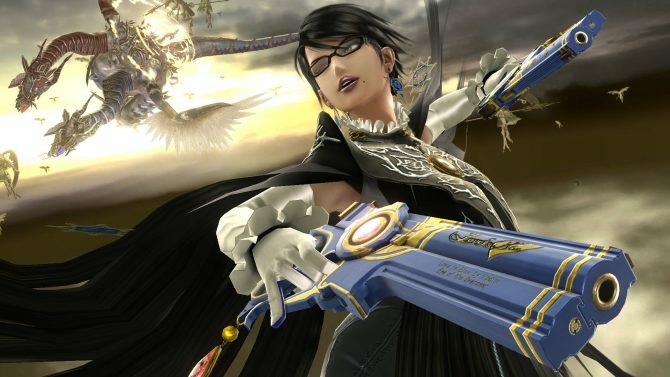 If you main Bayonetta in Super Smash Bros. for Nintendo 3DS/Wii U, you likely know the bad news -- your favorite character has received a significant nerf in the latest update. 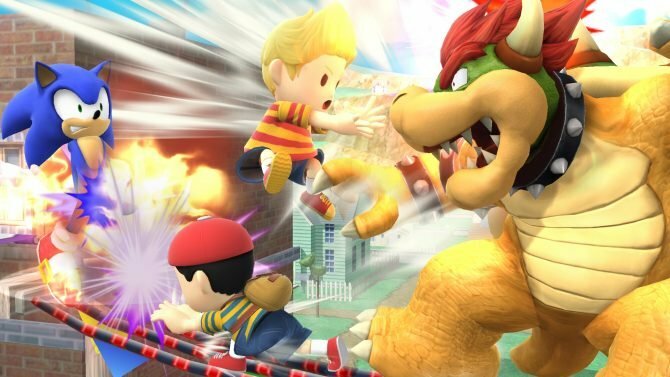 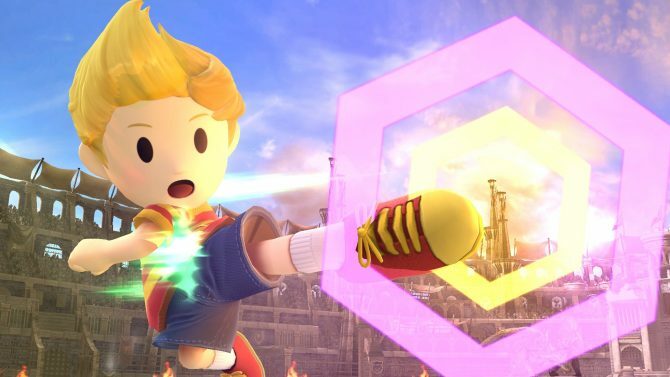 Nintendo has announced the release date for Lucas, the next DLC fighter planned for the Wii U and Nintendo 3DS fighter Super Smash Bros.